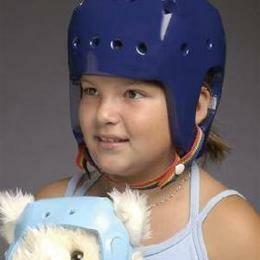 Lightweight foam helmet designed to cover the temporal/cheek area, the ears and nape of the neck. The chin strap is easily adjustable and features a snap closure. 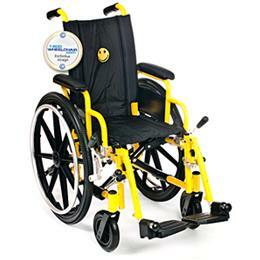 Provides coverage of both the head and cheek area. Assorted colors. 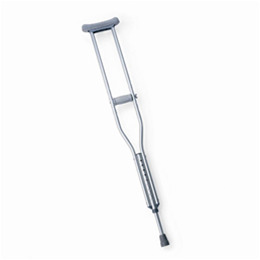 CRUTCH, ALUMINUM, PUSH BUTTON, CHILD Crutches are lightweight aluminum and are latex-free.300-lb. 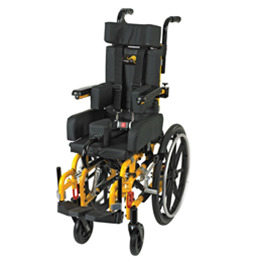 (136 kg) Weight capacity; Patient height, 4'0-4'6 (122-137 cm); Adjustment range, 31"-37" (79 cm-94 cm).